We do everything at Joel Confer Toyota right here in State College, Pennsylvania. We offer our services to the entire Central Pennsylvania area and when it comes to your Toyota we can do it all. If you need an oil change or a transmission swap, we have you covered. Our collision center can even handle all your body work and collision damage. Our service staff is highly trained and they are ready to give your Toyota the exact care and service that it needs while providing you with the customer service that you deserve. While waiting we have amenities including complimentary shuttle service, complimentary coffee, Free WiFi, a children's area, 2 lounge areas, an African Cichlid Viewing Aquarium, and televisions. When your Toyota needs service, you want to make sure that you can trust the people who are going to perform it. Our service staff is highly trained and they are ready to give you all the service and repairs that your Toyota may need. They know your Toyota inside and out and they do not need to make compromises, take guesses, or make use of shortcuts. They will get the job done right and they will get it done by sticking to the highest service standards that Toyota has created. When we are done with your Toyota at Joel Confer Toyota, it will feel just like new again. Our service staff has the right people and the right tools to get all your service done the proper way and the most efficient way. That means you will get your car back sooner and you will get to stay out on the road longer. We will work around your schedule to ensure that we disrupt your day as little as possible. Our service staff knows how to treat our customers and they will walk through your service with you before they perform it, so that you know you are only getting the service that you need and the service that you asked for. When it comes to parts, your Toyota needs the right parts, and that can only be genuine OEM parts. These are the same parts that Toyota would have used to craft your Toyota on the factory floor. These parts have been specifically designed for your vehicle and they will give your Toyota the exact performance and reliability that it needs. 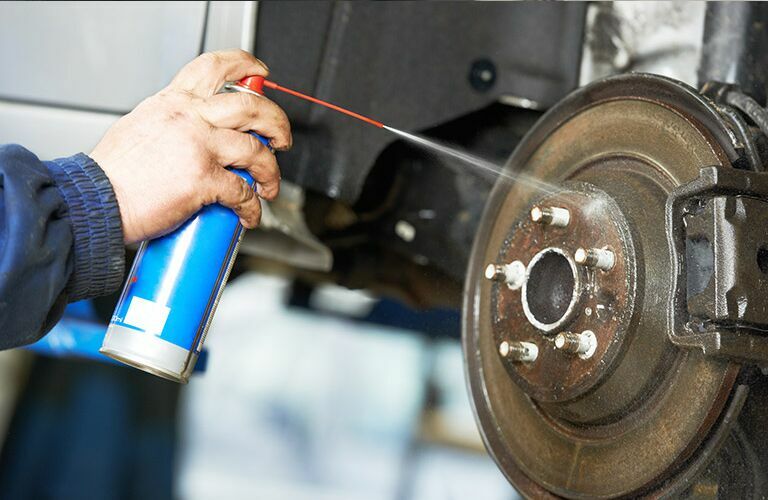 Anything less may not have the endurance and may just cause your vehicle harm and damage in the long run. When you need to trust a part you should trust an OEM part. With our wide selection of parts you can always get what you need fast. Joel Confer Toyota maintains a huge selection of the most common Toyota OEM parts right here in Central Pennsylvania. We want you to be able to get what you need when you need it, and if we do not have what you need, then we can get it, and we can get it fast. We also have a nice selection of Toyota accessories so that you can get your Toyota custom tailored to your specific needs. If you need help installing any of our parts and accessories, then why not just let us do it for you. That way you can be sure that it was done correctly. If you have any questions for any of our Toyota departments, then do not hesitate to give us a call.